Ottawa police census reveals deep rift over diversity | C.O.B.P. 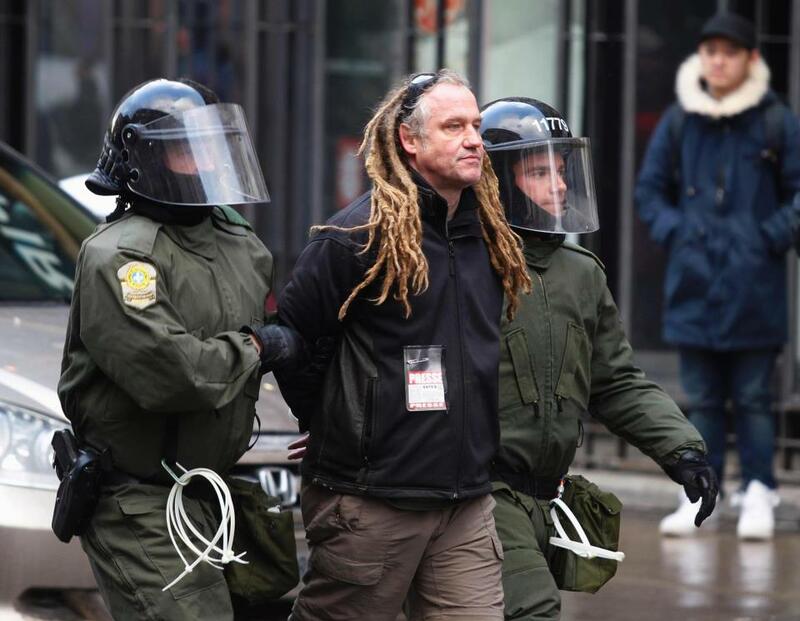 The latest census of Ottawa Police Service officers and civilian employees reveals a deep divide over the force's attempts to diversify its ranks, and suggests leadership has a long way to go to mend morale, CBC News has learned. The draft report obtained by CBC News is based on an anonymous survey of staff conducted by the Canadian Centre for Diversity and Inclusion last December. It notes that while there's been an increase in visible minorities and women joining the force since 2012, there is also a growing perception of reverse discrimination among employees, who are overwhelmingly white. T'appelles qui quand la police te vole﻿ ton vélo ? 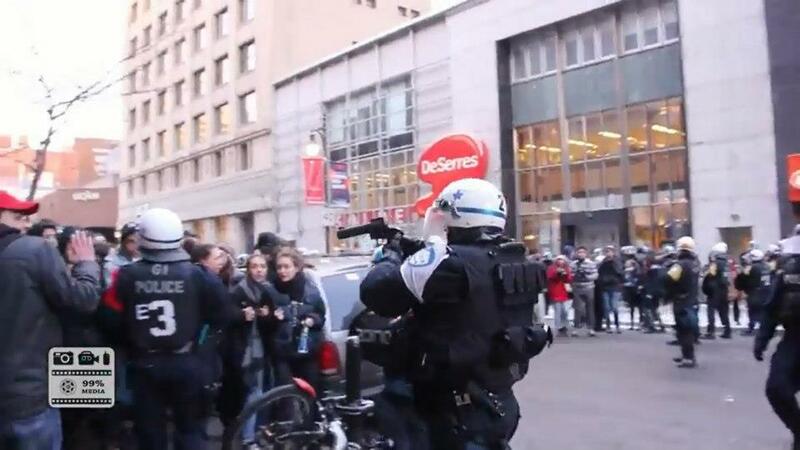 Montreal police tactics now include beating on mascots and stealing bikes. Watch for number 3752! 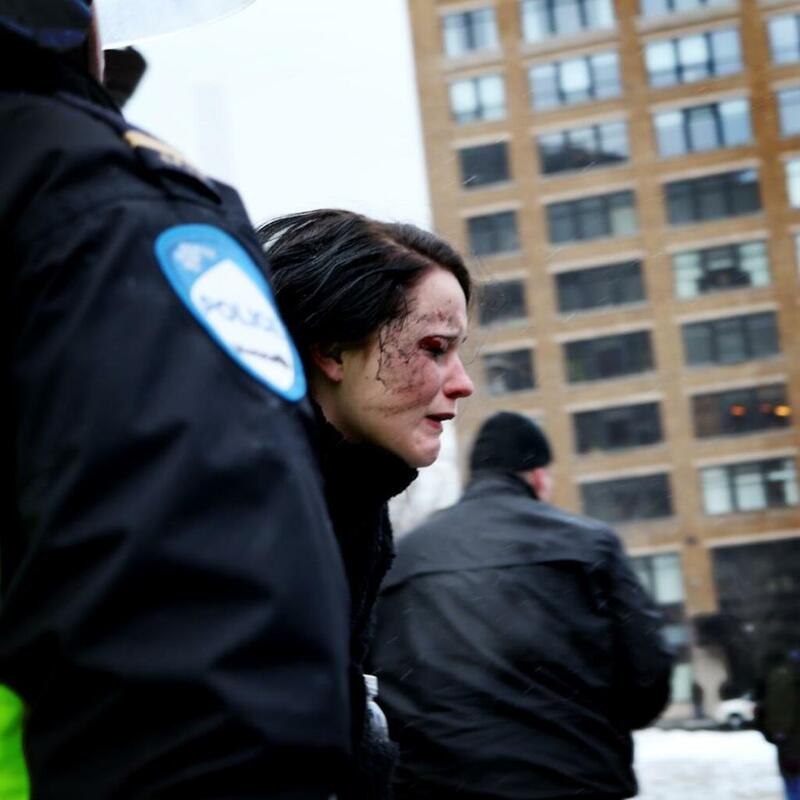 Footage from the protest against the Sommet sur l'éducation supérieure in Montreal on Tuesday, February 26, 2013.